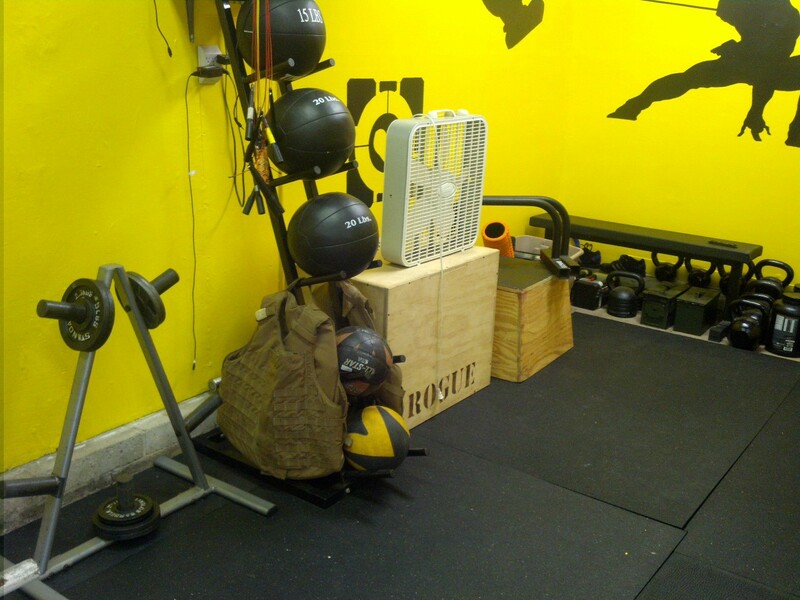 Everyone hates going to the gym, the queues, the smell and the heat. 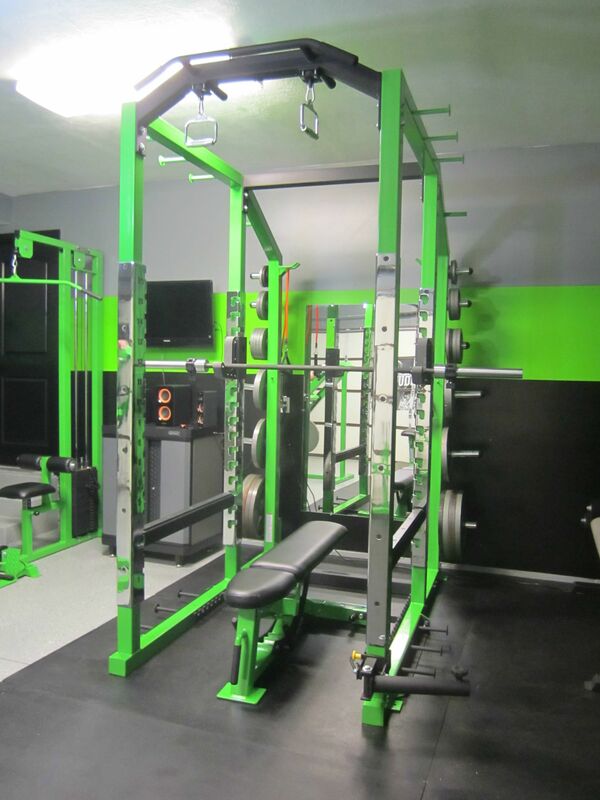 That’s why these health conscious individuals have built some of the best and worst home gyms we have seen! 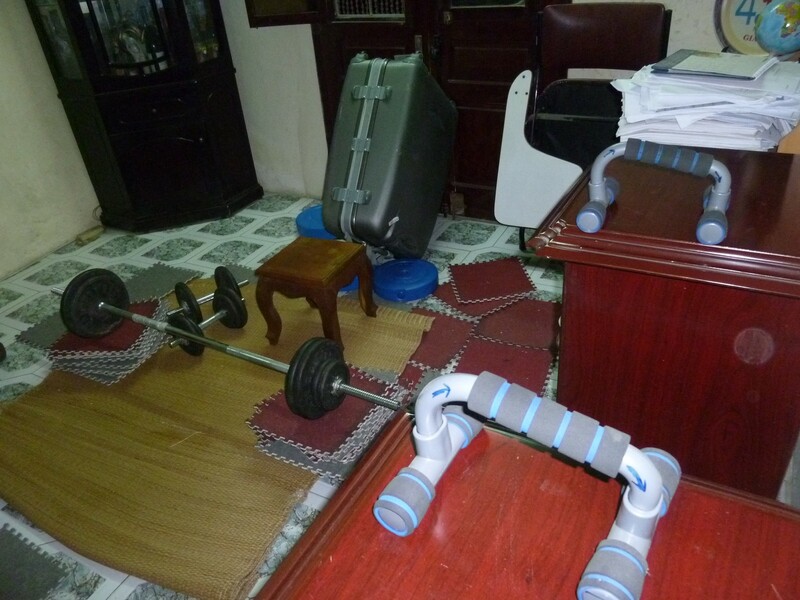 From gaming themes to bare bones bench presses made from suitcases, enjoy the creativity of these individuals. 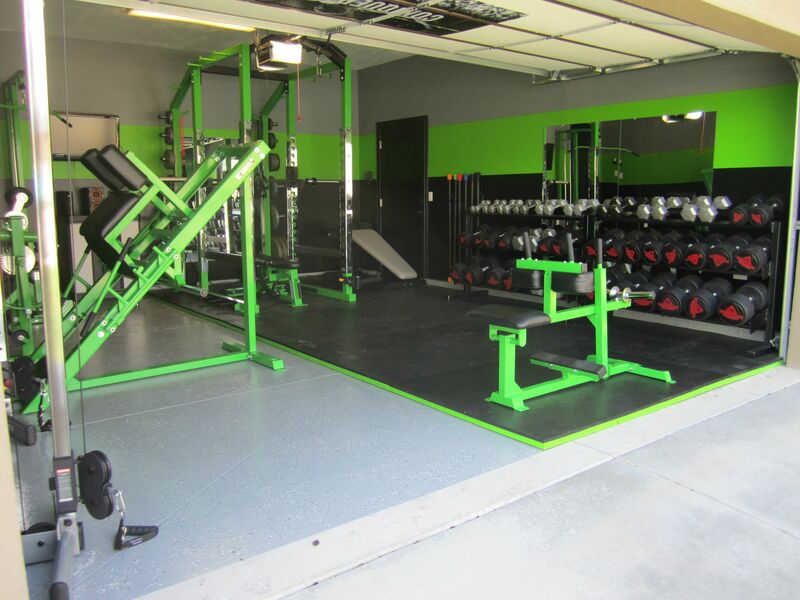 This amazing transformation all started from a drab two car garage (You can see all the pictures here). 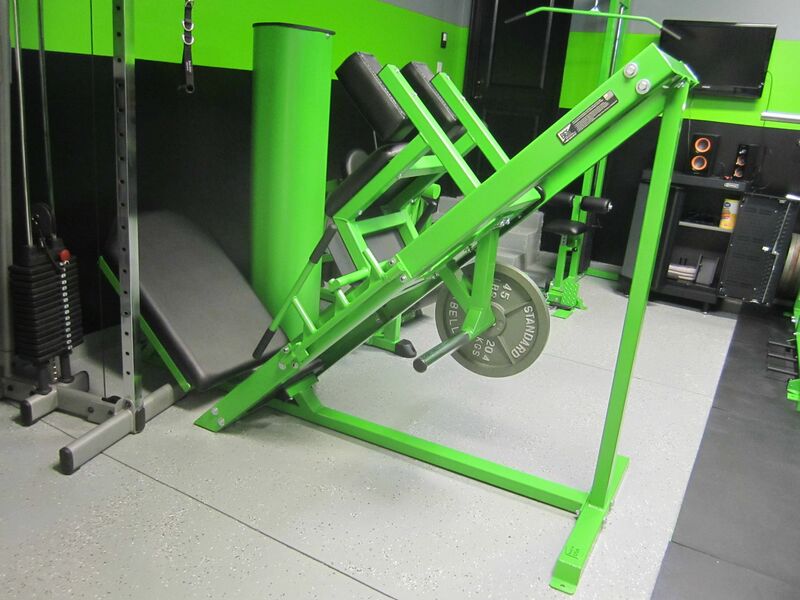 This couple got so sick of waiting for equipment at their local gym that they took matters into their own hands. 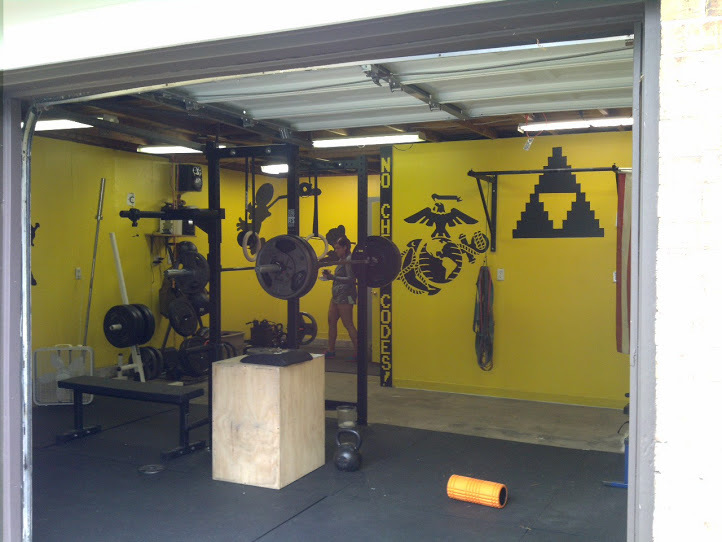 Also fed up of taking the time out of their day to drive too the gym they built this beauty of a garage gym. 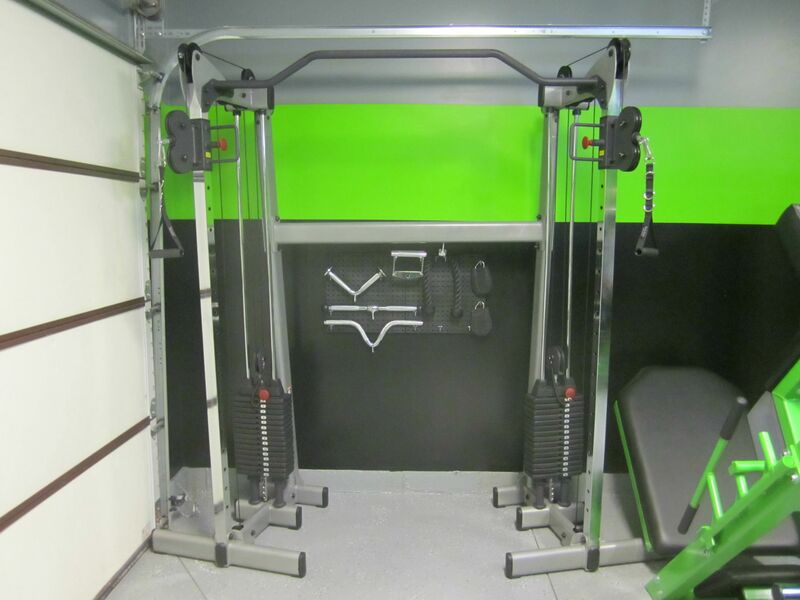 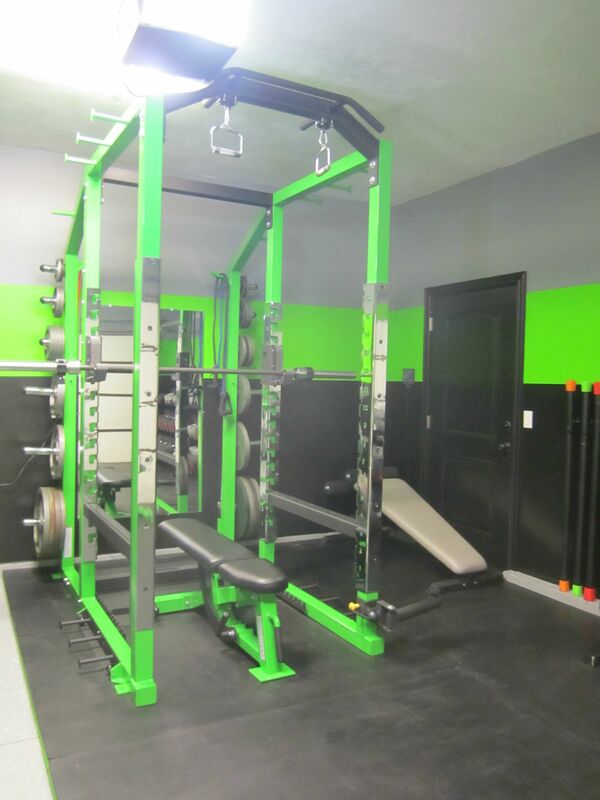 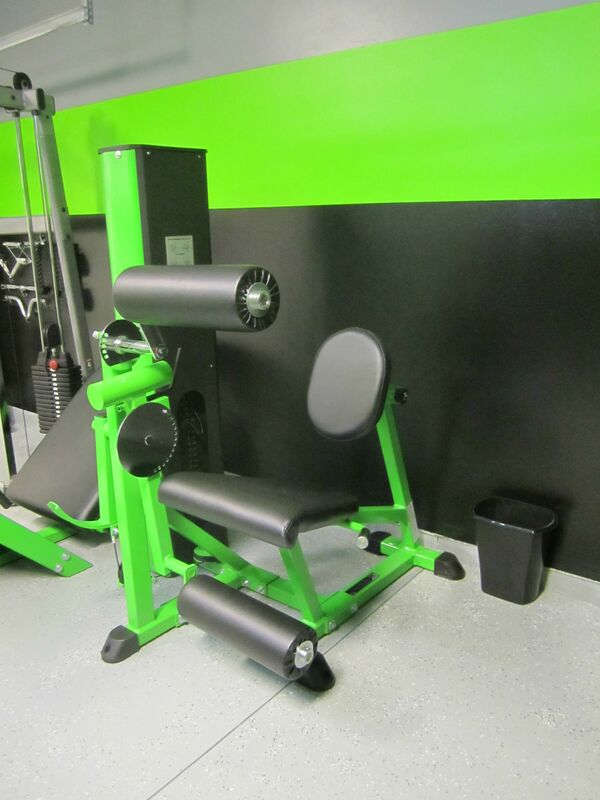 Choosing the vibrant neon green, this was the theme that they chose to style the home gym around. 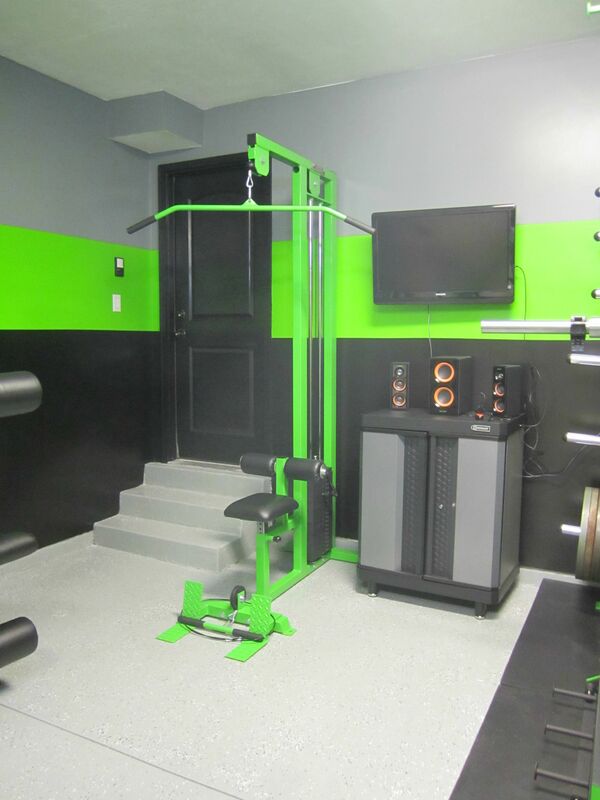 The couple even gave their home gym fully completed epoxy floor. 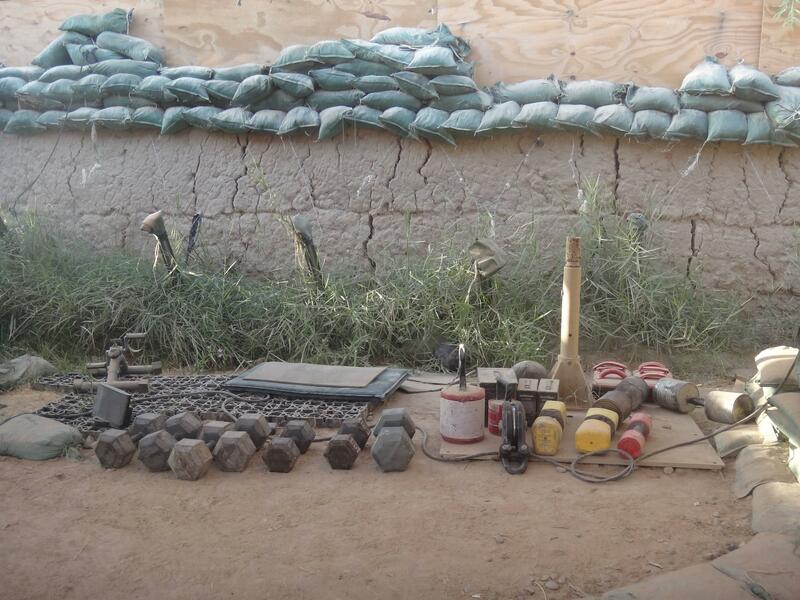 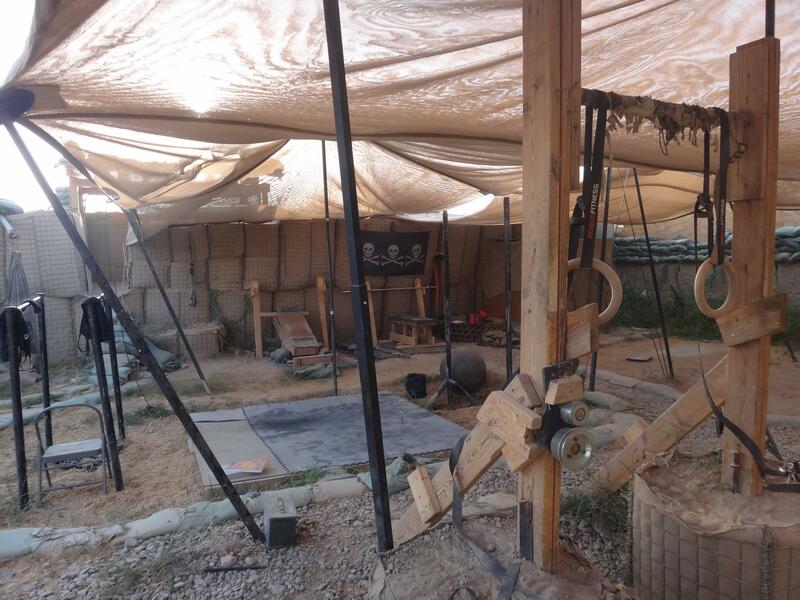 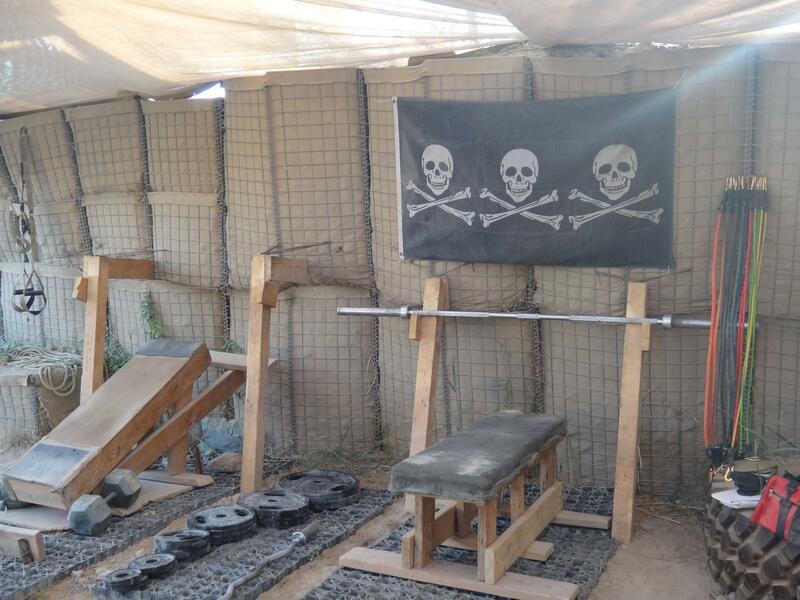 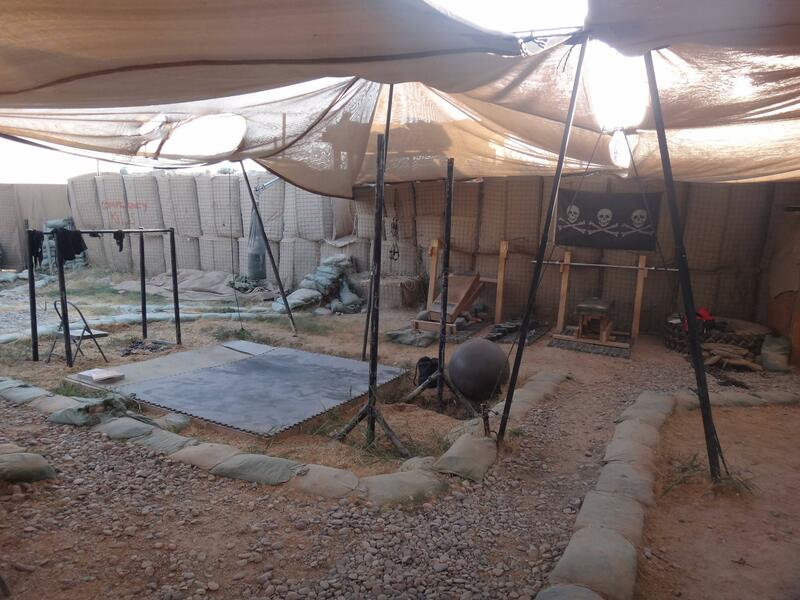 These American soliders deployed in Afghanistan made their own ‘home’ gym on the frontline. 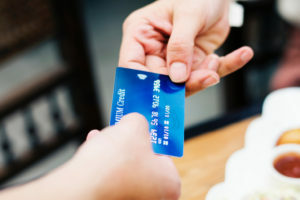 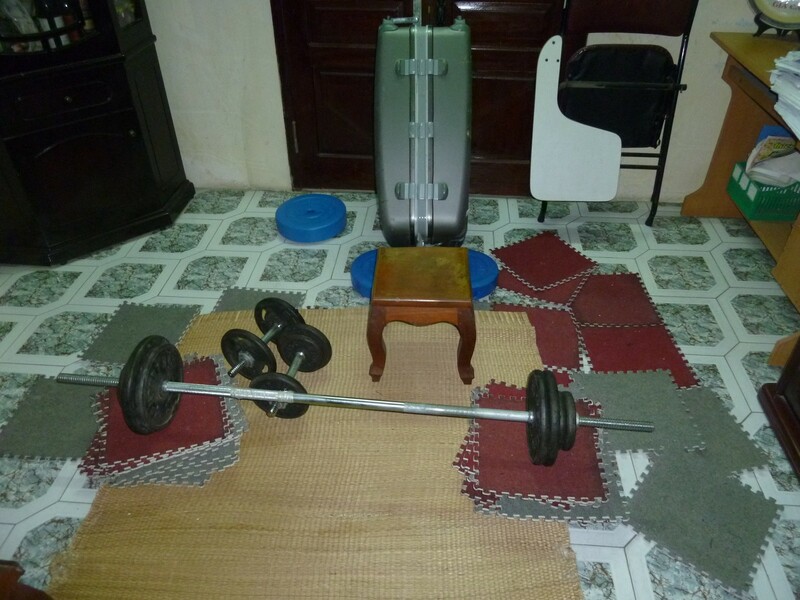 A cheap but cheerful setup that is very effective. 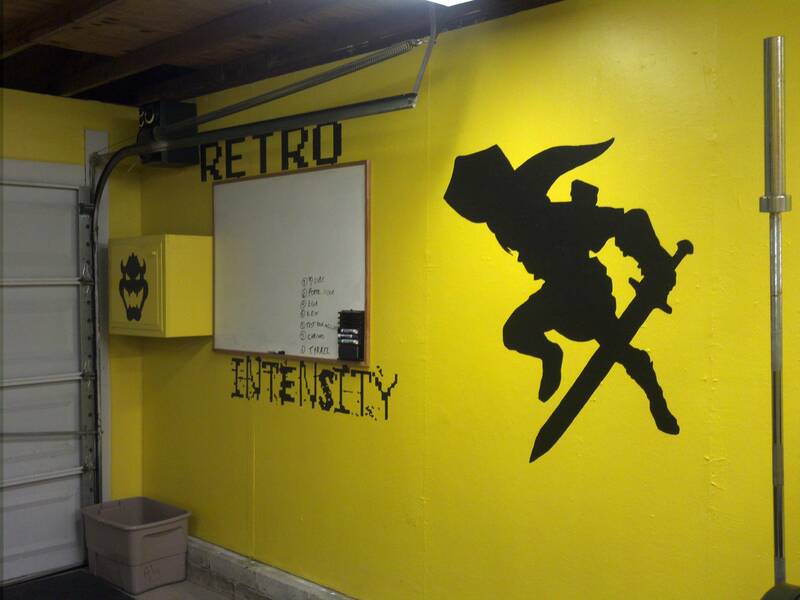 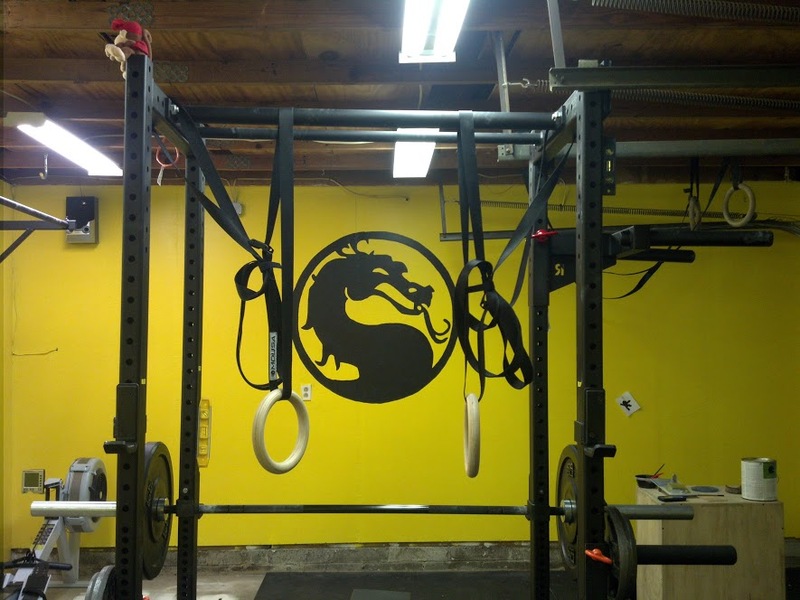 This retro home gym showcases decals from old school video games such as, Mortal Kombat, The Legend of Zelda, Megaman and Sonic the Hedgehog. 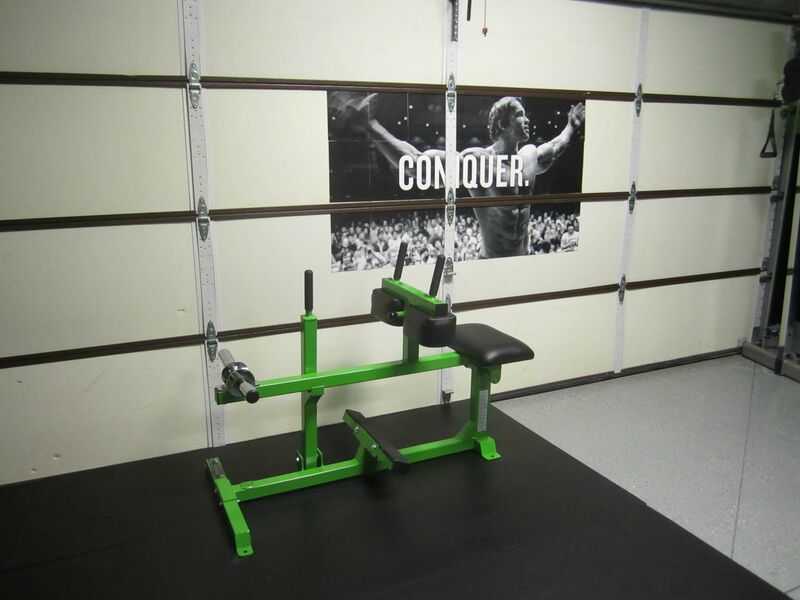 They aptly named this home gym ‘retro intensity’. 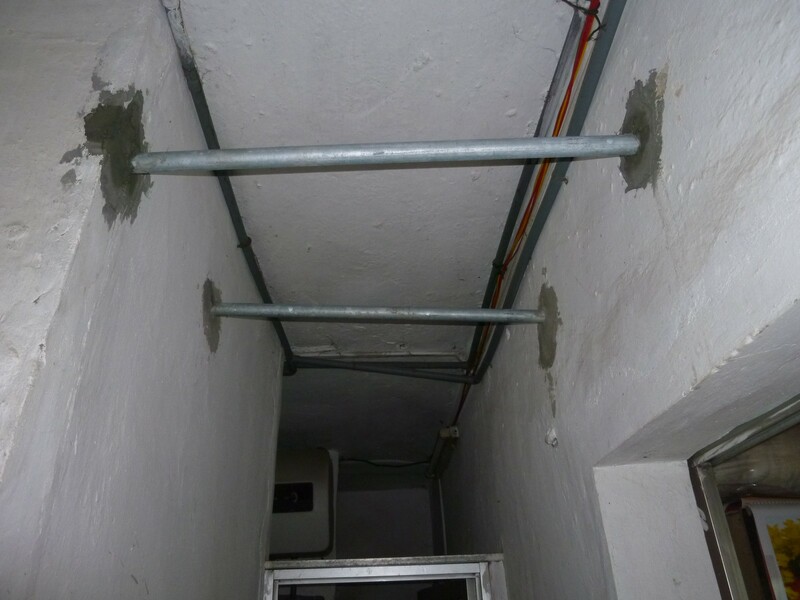 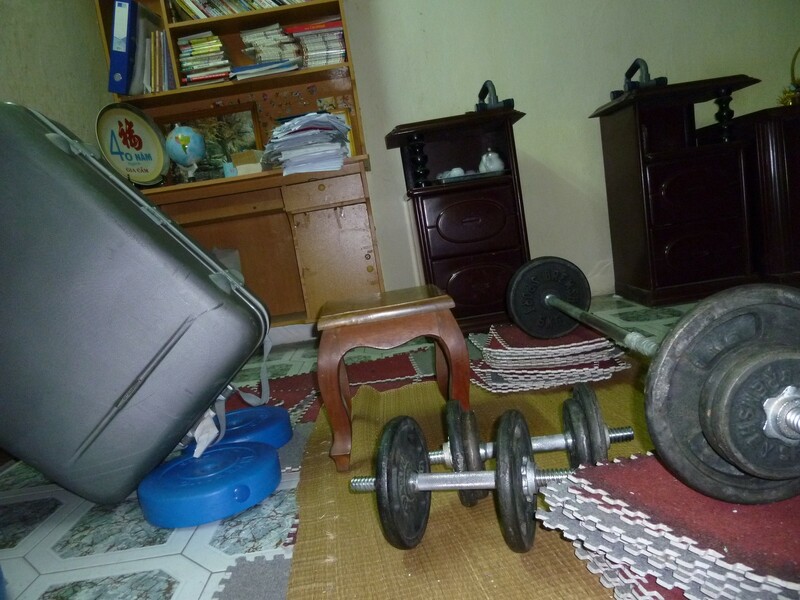 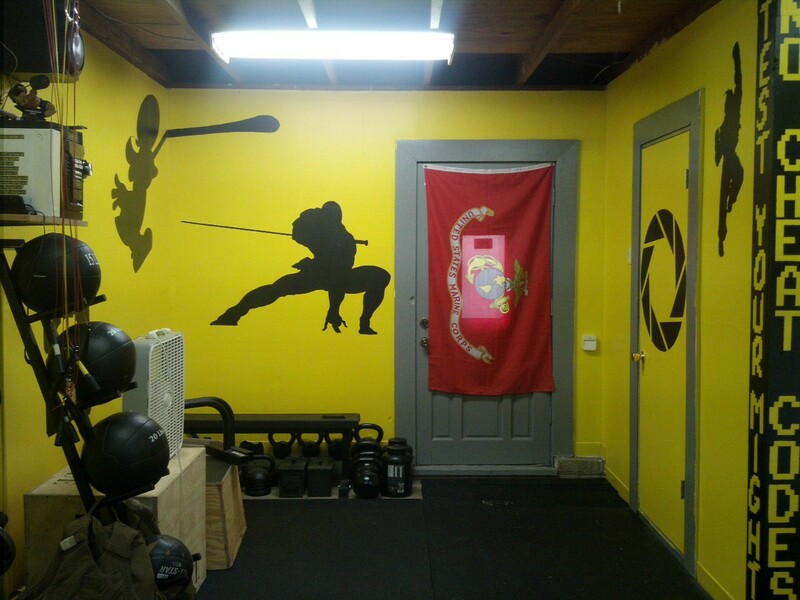 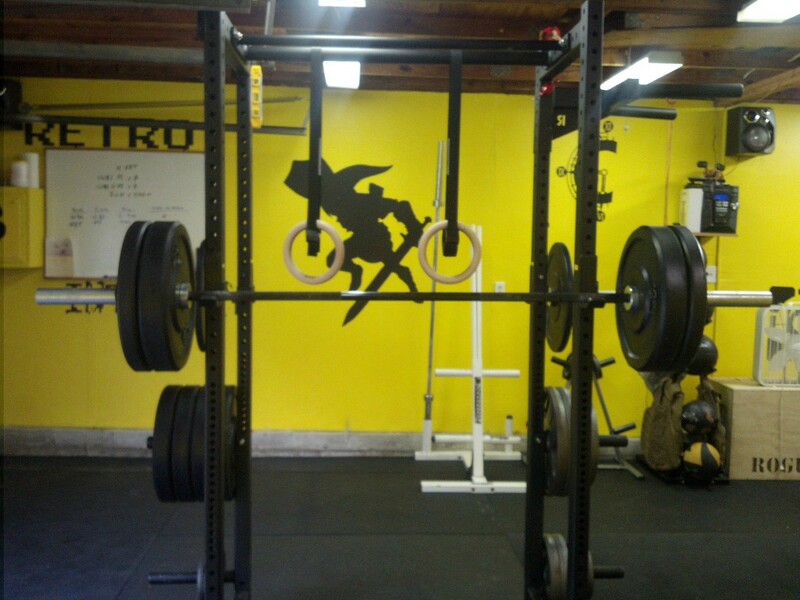 This Reddit user /u/minhhale describes his home gym as ‘Ghetto Vietnamese’. 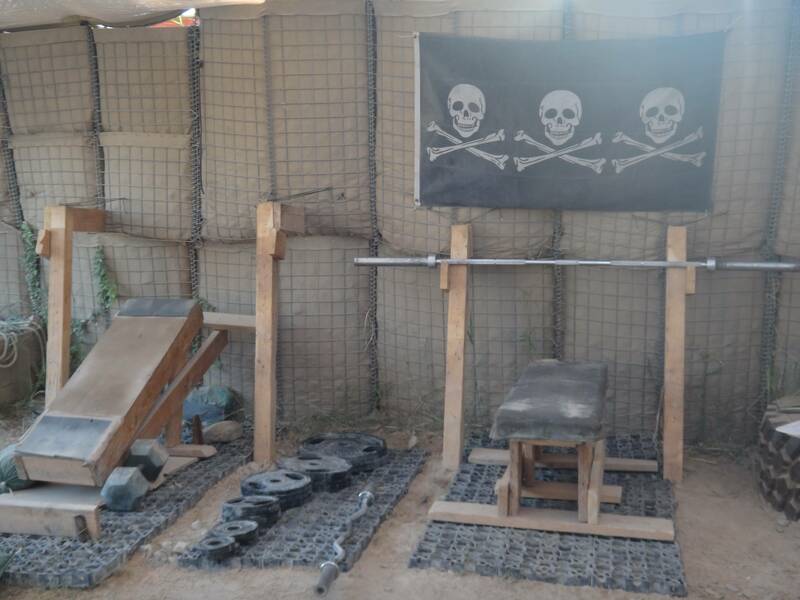 He claims it cost him in total $150 to build. 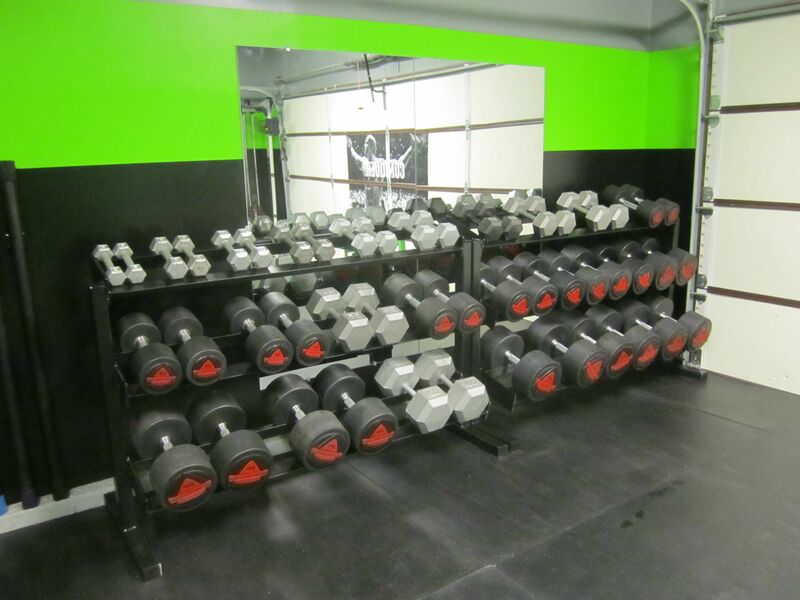 $100 of that went to weight plates, barbell and dumbbells. 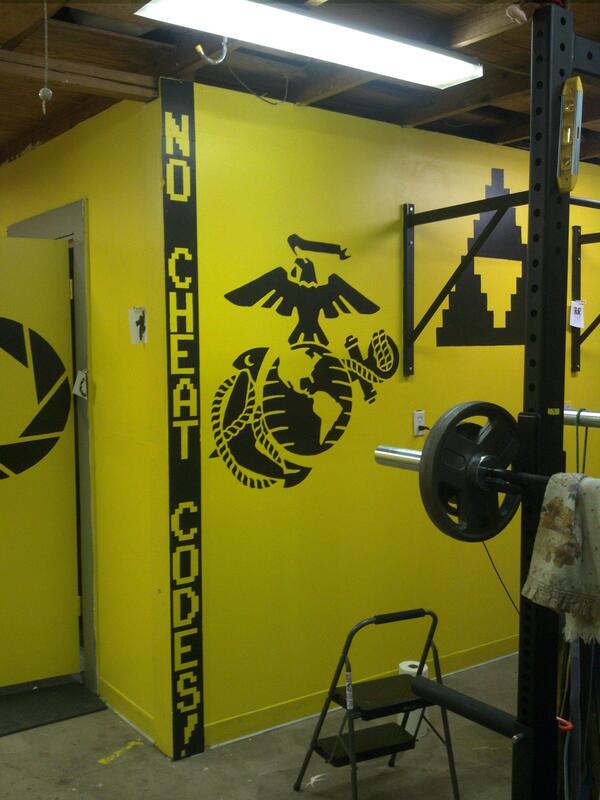 While $50 went towards a bench press. 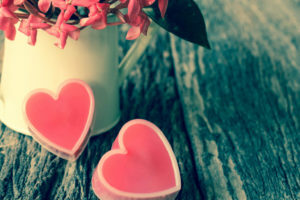 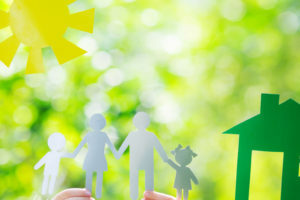 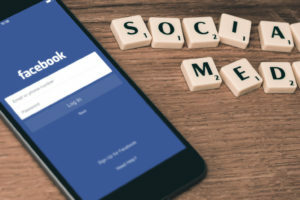 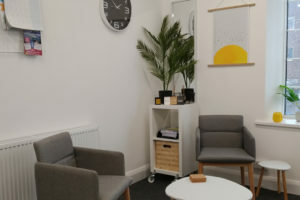 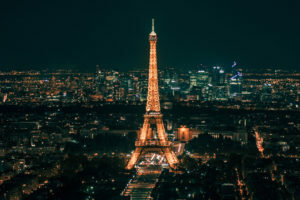 If you enjoyed the content, don’t forget to follow us on Twitter.